Eco-friendly products usually describe products which are good for our planet. They are also called environmentally friendly, green and nature friendly to describe similar products. All of these products are safe for children, elderly, pregnant women, pets and for the Nature. We, at Home Maid Clean believe that as citizens of the world, each of us is responsible for the health of our planet. That is why we use environmentally friendly products. 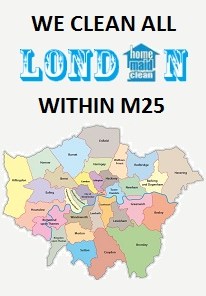 Home Maid Clean is one of the first cleaning companies to offer Eco-friendly cleaning service in London. Our Eco green cleaning is safe and effectively cleaning your home or office without using the toxic chemicals. 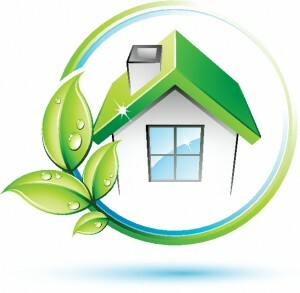 Many people are switching to Eco green cleaning to protect not only their homes and families but the environment. 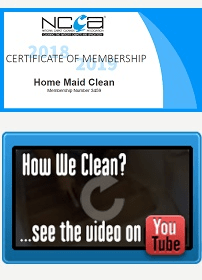 If you are one of them, you will appreciate our Eco green cleaning. Our trained staff uses only environmentally friendly products that are safe for your children, pets and the atmosphere. By decreasing use of toxic products you will reduce irritation to asthma and the upper respiratory system.